Brian's family would come first to celebrate Christmas with us. It was nice it was earlier in the month and everyone was still excited for all the festivities. 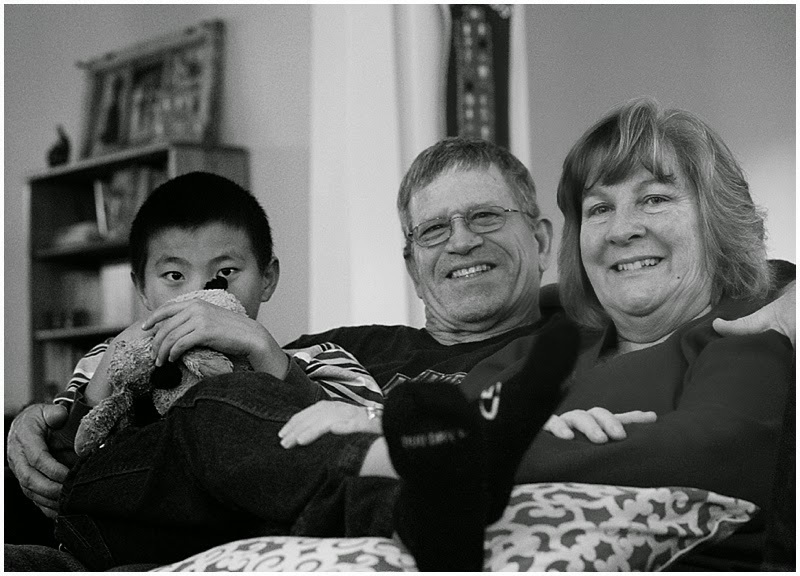 Andy took a little time out to relax with his grandparents during the Bronco game! 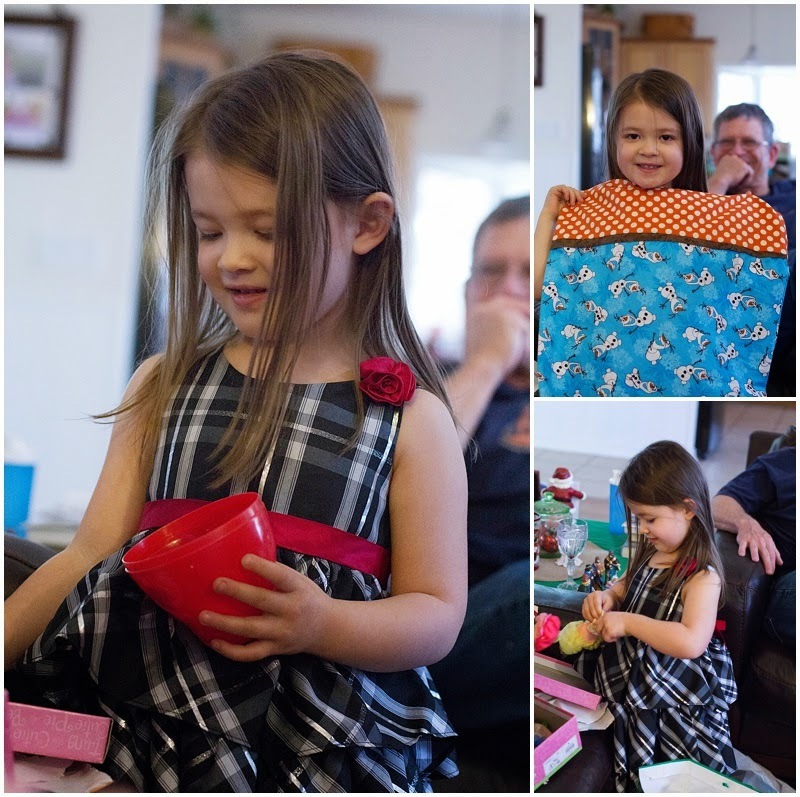 Miss Lexi, at three, was the star of the show with all her little wonders and excitement!